The store has two locations, and aims to re-create the organized chaos of Tokyo’s gaming stores. On a recent visit to Seattle, I went to the original Pink Gorilla location to see what all the hype was about — and it was even better than I expected. Seattle’s Pink Gorilla is a delightful, unique video game store. 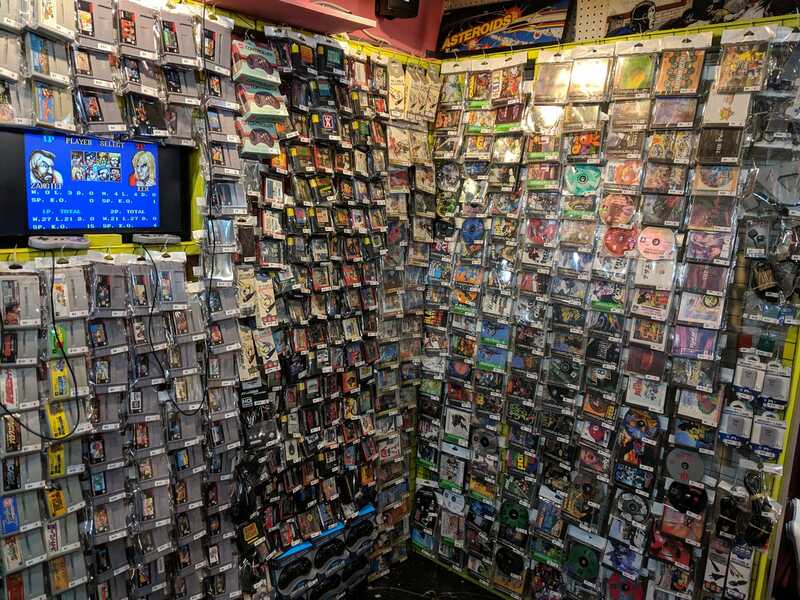 Its two locations in Seattle are a pilgrimage for video game devotees, and I finally made the trip during a recent visit to the area.